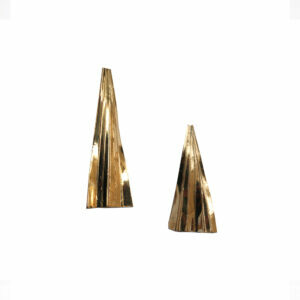 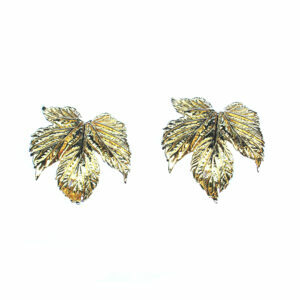 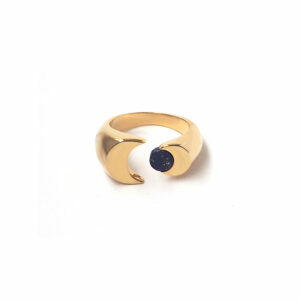 Abstract aesthetic and understated elegance characterize this sophisticated pair of stud earrings. 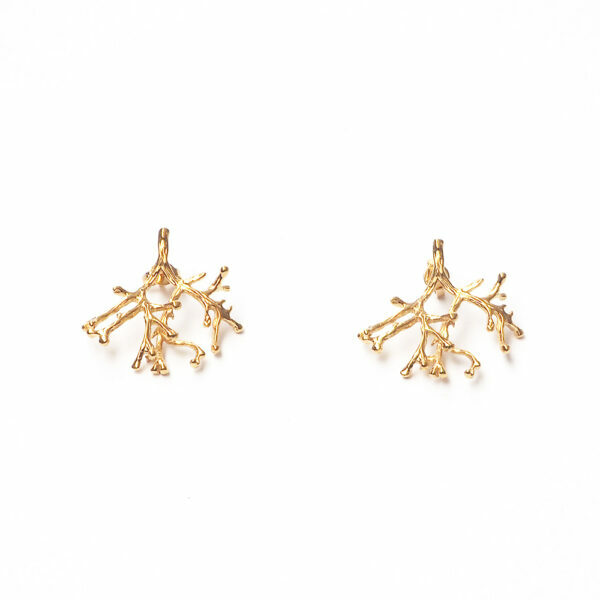 A meticulously detailed and miniaturized rendering of tree roots, these earrings encompass the natural beauty and grace found in their inspiration. Finely handcrafted of 24kt gold-plated silver to reveal tiny details, these earrings are artistic and sophisticated. 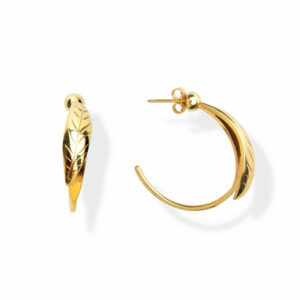 An edgy accent that will add a sparkle to any attire, this set can be worn alone or paired with a ring or earring from the Roots Collection.